Installing a new HVAC system in your home can be a great way to get many great benefits. We can take all the hassle out of it and install your new HVAC system with ease, allowing you to simply enjoy the result: a perfect climate in your home year-round. No longer will you have to deal with complaints from people being too hot or too cold. You can simply enjoy the peace and quiet that a mild, year-round and consistent temperature can provide your home. HVAC systems can be difficult and complicated to install. Not only this, but if they aren’t installed correctly they can become damaged quite quickly and won’t work in the way you intend. For this reason professional installation is always recommended. When it comes to HVAC installation we are the ultimate professionals and have all the knowledge to correctly install your new system without any issues. We think you deserve to get the most out of your HVAC system and having it properly and professionally installed can help you achieve just that. We are the ultimate HVAC company ‘near me’ when it comes to HVAC installation. Having anything sizable or complicated installed in your home can be an inconvenience. We realize that you don’t want to be impacted for too long and that’s why we always aim for and guarantee quick installation. 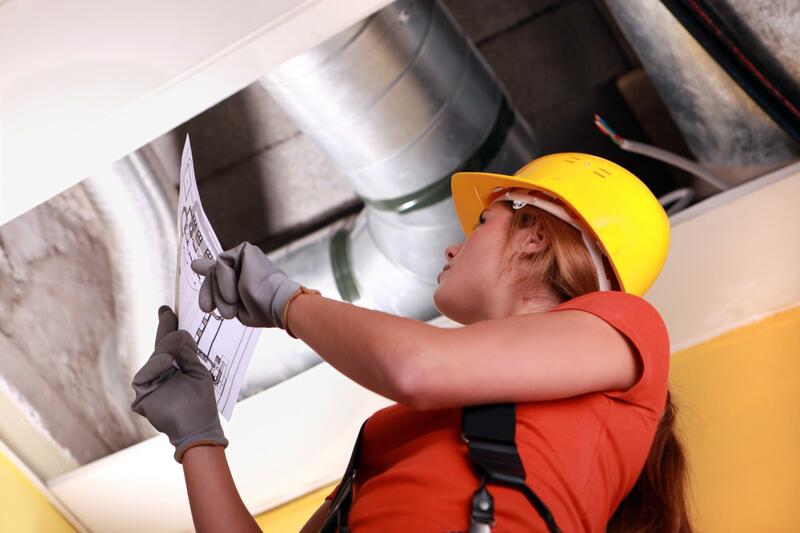 Any HVAC installation job we offer we aim to have completed within a reasonable and agreed upon amount of time. This is to mitigate any inconvenience that the installation process will cause and you know exactly how long before your home is back to normal. This also means you get all the benefits your new system can provide more quickly. We make the whole process quick and easy. Having a new HVAC system installed in your home can provide a range of great benefits. They are flexible and can offer a range of heating and cooling options in every room of your home. Meaning you can heat or cool different rooms differently to suit any circumstance. Along with this they provided cleaner air helping to keep rooms naturally more cooled or heated, depending on what you want. This range of options and benefits really is the best thing about a new HVAC system in your home. More than this, in some cases, they can be installed with remote access so with a touch on your phone or other device you can heat or cool your home. Perhaps the most impressive thing about a new HVAC system is the impact it will have on your household bill. They are energy efficient and use energy more effectively than other forms of heating and cooling. This is a real, long term benefit that can get you a great result. We feel saving money is always a great outcome. So why not get this amazing benefit and all the other benefits a HVAC system can provide in your home?